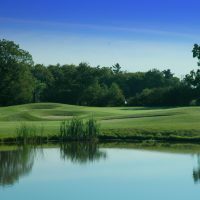 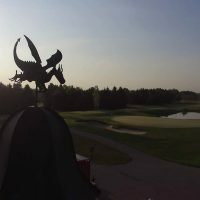 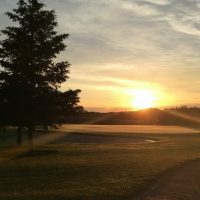 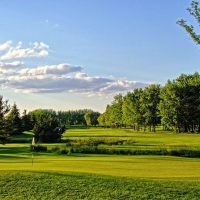 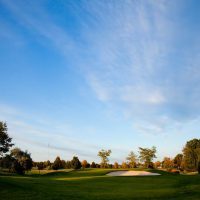 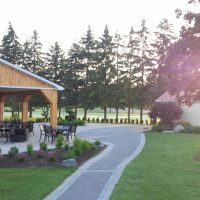 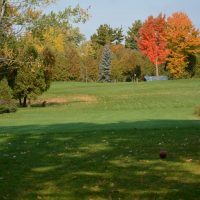 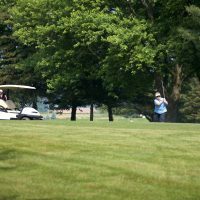 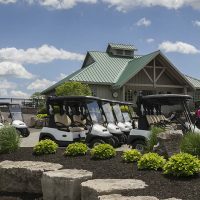 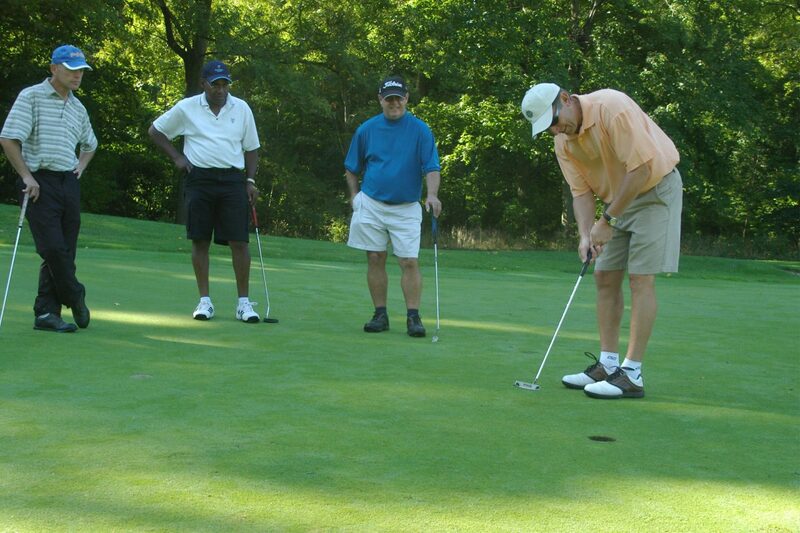 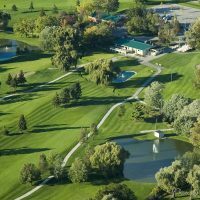 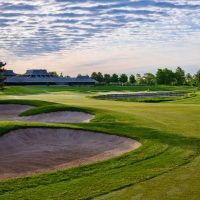 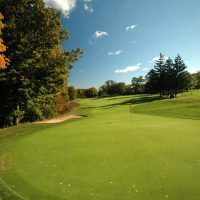 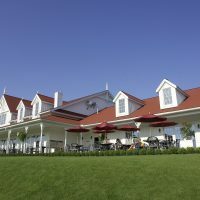 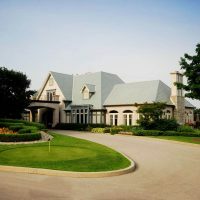 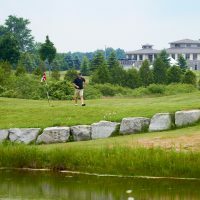 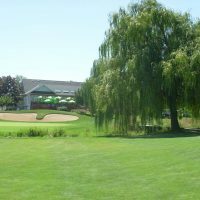 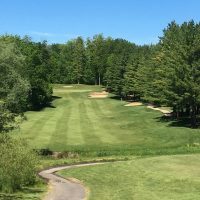 Located in the heart of the picturesque Red Hill Valley and at the foot of the Niagara Escarpment, King’s Forest Golf Club is without doubt one of the premier public golf facilities in the country. 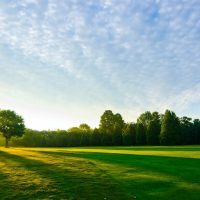 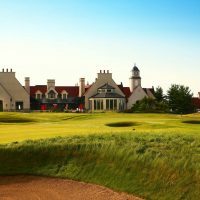 It’s also one of the busiest, averaging 42,000 rounds annually over the last five years. 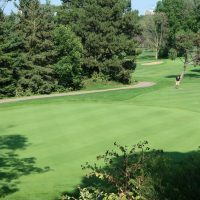 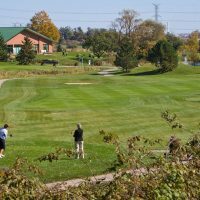 Designed by former City of Hamilton Parks Foreman Matt Broman, with input from Chedoke Head Professional Rod Goodes, the course opened for play in the fall of 1973. 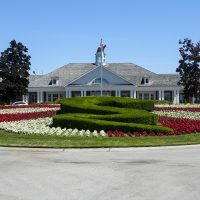 Broman also did the redesign of the Beddoe course in 1961. 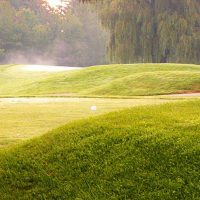 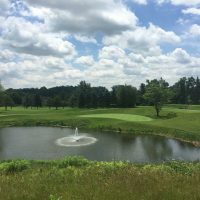 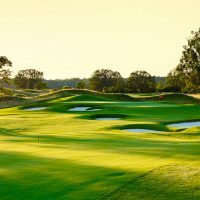 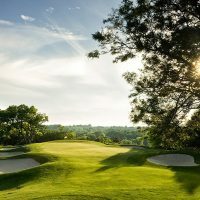 King’s Forest measures 7,150 yards, par-72 from the tips with a rolling layout that features some terrific elevated tee shots, lots of challenging doglegs and six holes cross the Red Hill Creek. 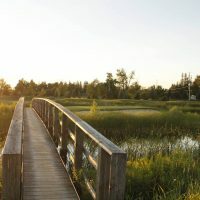 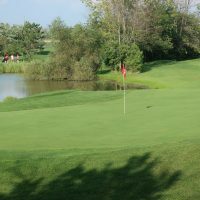 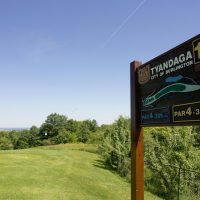 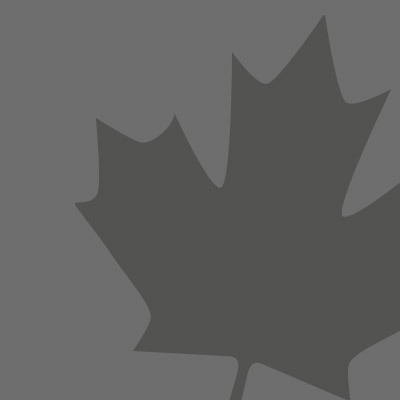 The addition of irrigation ponds and significant improvements to the Red Hill Creek, which winds its way through the property, in 2009 have only added to the challenge.